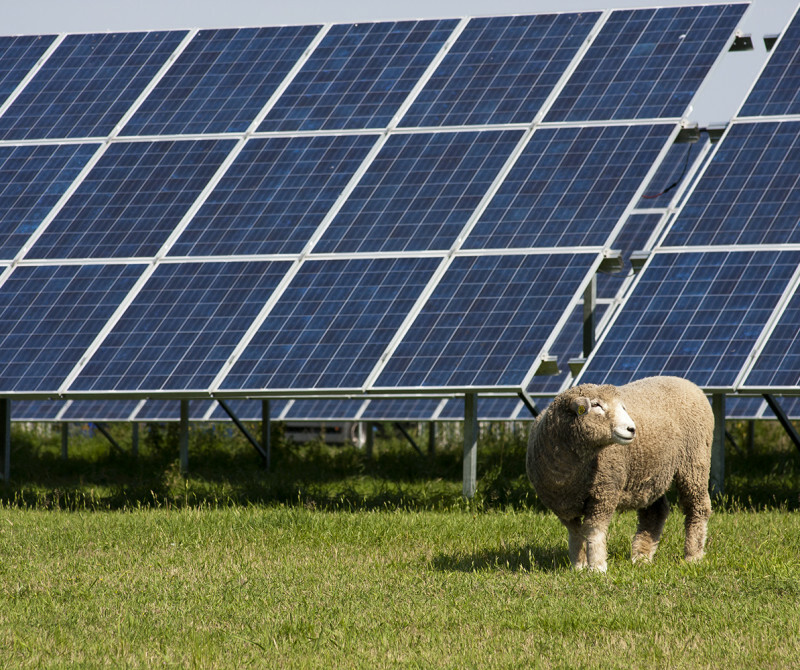 We were appointed by Gaelectric in August 2015 to co-ordinate four full planning application submissions for solar farm sites adjacent to approved Gaelectric windfarms. The applications are now prepared and were submitted following public consultation events. We are proactively managing their progress with the respective Councils.